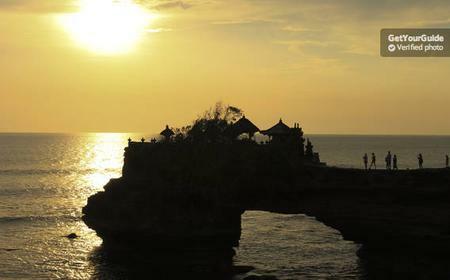 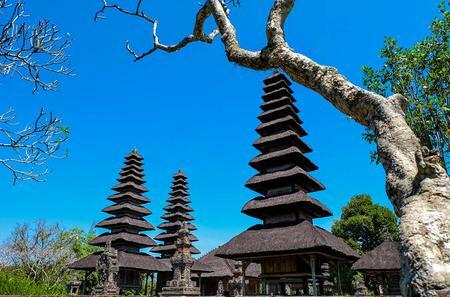 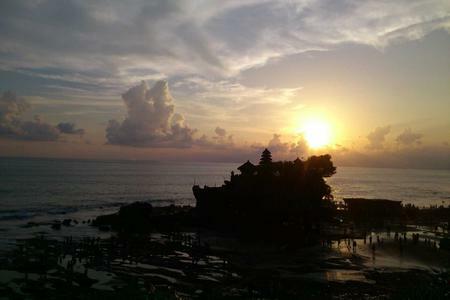 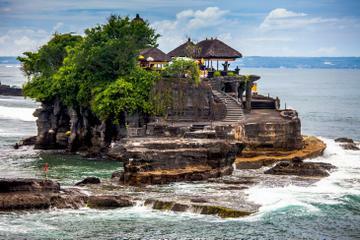 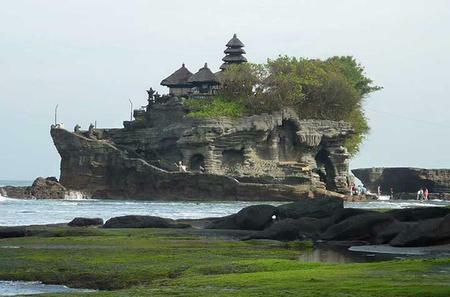 The Tanah Lot Temple is located on a rocky promontory off the coast, dedicated to Dewa Baruna, the sea god. 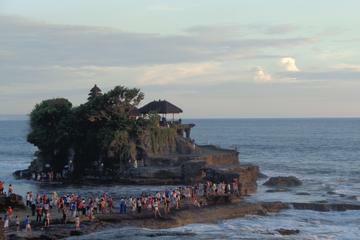 The Tanah Lot Temple is located on a rocky promontory off the coast, dedicated to Dewa Baruna, the sea god. 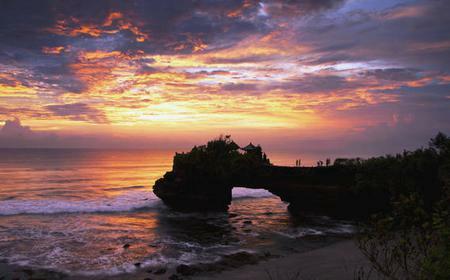 It is a very popular place for locals and tourists, with several market stalls just outside the beach, and live performances in the evenings. 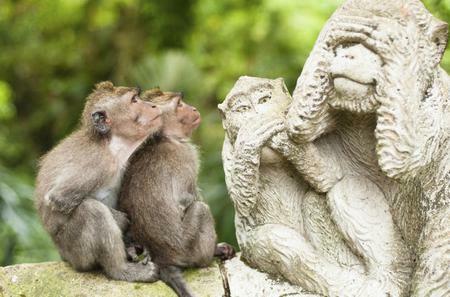 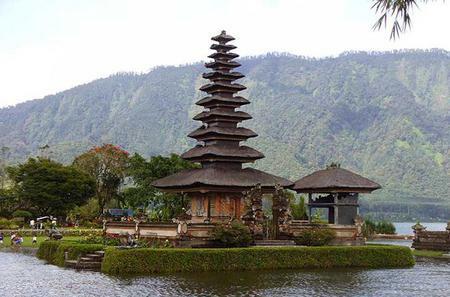 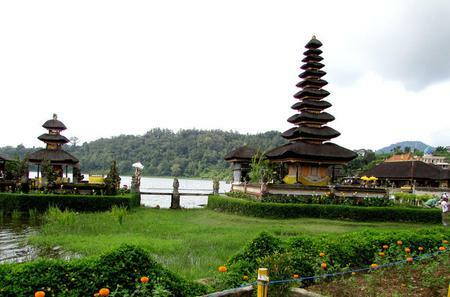 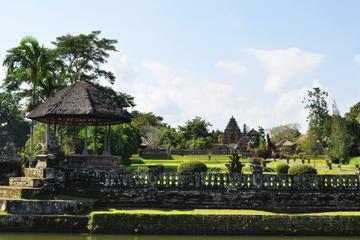 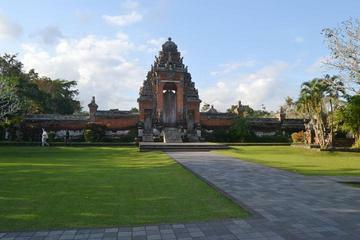 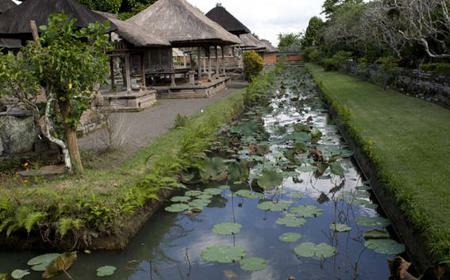 During low tide, you can walk on the causeway to the base of the temple where the legendary venomous sea snakes around the Tirta Pabersihan fountain guard the temple from evil spirits and intruders. 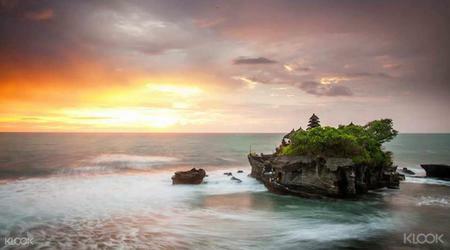 The temple looks especially spectacular from the beach during sunset.